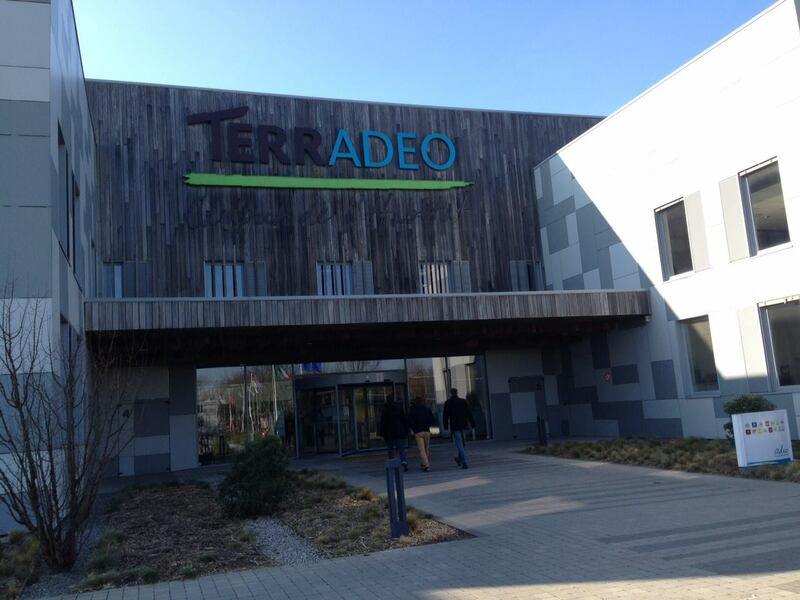 ADEO is Europe’s largest DIY retailer with over 900 stores, several formats and operating under several banners including Leroy Merlin, Aki, Weldom and BricoMan. Their 3 year old corporate headquarters is right out of the future. 1000 people work in the building, it uses no external heat or electricity and is nearly fully automated. FREE SEMINAR for exhibitors of the Eisenwarenmesse 2016 in Köln. Join us for a FREE SEMINAR for exhibitors of the Eisenwarenmesse 2016 in Köln on Monday, March 07 2016 at 9AM at the Congress Centre East, Congress Saal Sec 3 (4th level). I am in frigid Helsinki today to introduce a Presidents Council member to the Category Manager and buyer at RAUTAKESKO. They have one of the more interesting corporate structures of any retailer in the industry. 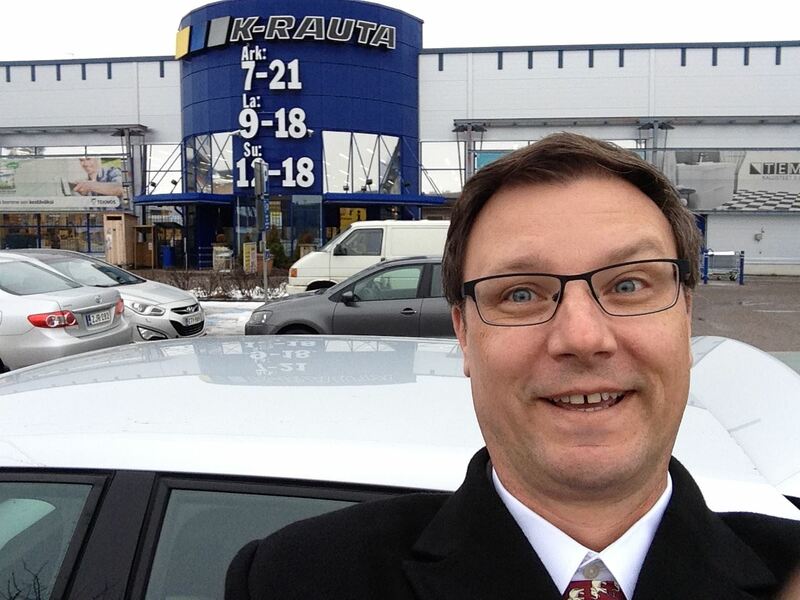 They are essentially the DIY division of the KESKO Group and operate 300+ stores under various banners (K-Rauta is the most well known) in Finland, Norway, Sweden, Latvia, Estonia, Russia, Belarus and Lithuania. Annual turnover is near $3 Billion USD. Today we are in Estonia. A small market of around 1.3 million people has a “homegrown” 13 store retailer that is part of the Brico Alliance Group. 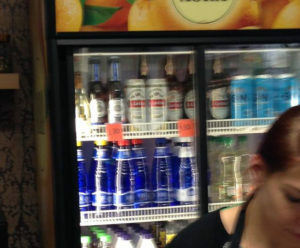 They operate a mix of big stores in populated areas and smaller stores in the rural. It’s an impressive store attached to the corporate headquarters – very large, big box format… with a coffee shop complete with a beer cooler! Well, it took a good 30 seconds to figure out where I was waking up this morning but once the jet lag cobwebs cleared, I found myself in Wermelskirchen, Germany (home of OBI) beginning another week of meetings with a Presidents Council member and leading European DIY retailers. 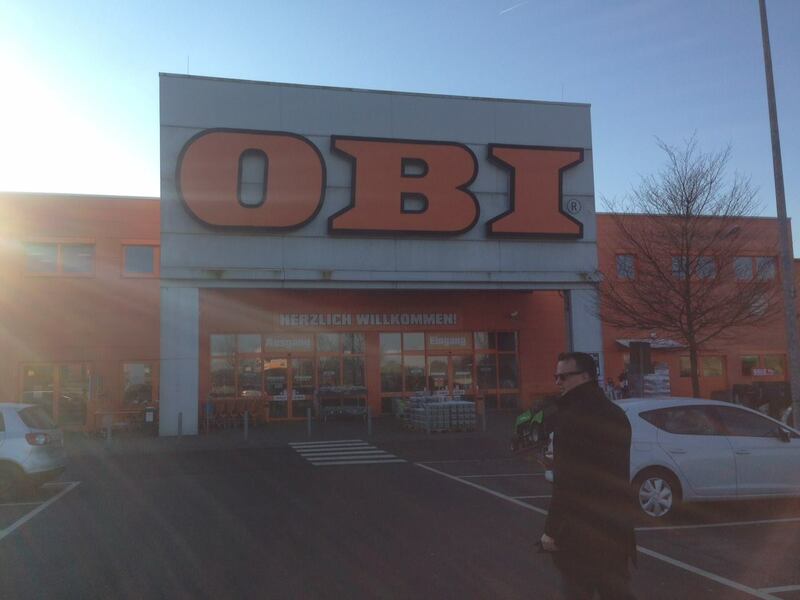 OBI is Europe’s original Home Center. 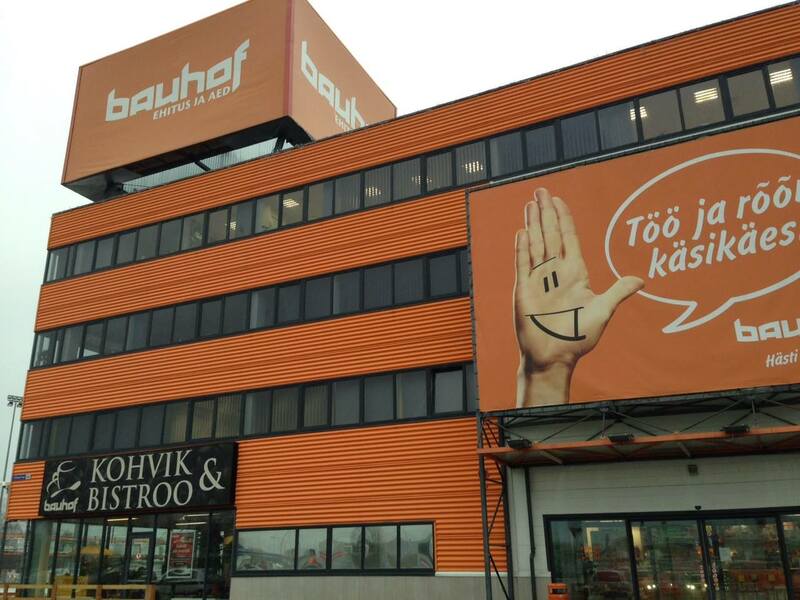 They added 60 stores in 3 weeks at the end of 2015 taking over many former BAUMAX locations in Austria. Today they are Germany’s largest DIY chain operating 589 stores in Germany, Italy, Austria, Hungary, Bosnia, Czech Republic, Russia and Switzerland with an annual turnover of around $5.3 Billion USD. We head west this afternoon toward Belgium and France. Almost four years ago, the home improvement retailer Lowe’s set off a political storm in Quebec with a hostile bid for Rona, a Canadian chain headquartered in that province. On Wednesday, Lowe’s was back again, this time with a friendly deal to acquire Rona for 3.2 billion Canadian dollars, or $2.3 billion, in cash.